Today is the first day of 2015. I’m bundled under covers in my bed typing on my laptop. My husband brought me cornflakes and coffee, so he could watch The Omen downstairs in Spanish. I am a scaredy cat and cannot watch movies with ominous (get it? the Omen, ominous) music tracks, even if I have no idea what’s being said. Just now I completed the Ending the Silence volunteer application for my local Orange County chapter of NAMI. Pretty in-depth application, so thought I would share my answers with you. I participated in NAMI’s Peer-to-Peer training as a peer participant or student. Although I have an MA in psychology, an MFT [Marriage and Family Therapist] license, been in therapy since I was 18 years old (over 30 years), have participated in group therapy at South Coast Medical Center’s once excellent program (too bad it no longer exists) ten years ago for two weeks inpatient and months of partial hospitalization, I learned A LOT. I feared that I would feel out of place, but did not. NAMI’s Peer-to-Peer training is excellent and covers much information, perhaps too much information. I wanted to get my hand on the instructors’ manuals so that I could go into greater depth. That’s how impressed I was. The program introduced me to the concept of recovery vis-à-vis mental illness, and gave me hope. HOPE! MA in psychology (1990) and LMFT (licensed in 1992, though I have not practiced in over twenty years). When I practiced psychotherapy, I worked with severely emotionally disturbed (SED) latency-aged children, pregnant and parenting teens, and severely emotionally disturbed (SED) adolescents in residential (level 14, which is the most restrictive private setting in CA – one step from state hospitalization or CA Youth Authority) and day-treatment. My son is 14. I have experience mothering him and volunteering in his elementary school classrooms. Individual, family, group, and milieu psychotherapy of severely emotionally disturbed adolescents in day treatment program. Individual, family, group, and milieu psychotherapy of severely emotionally disturbed adolescent girls in residential treatment program. Counseled pregnant and parenting adolescents. Agency liaison to Young Mothers’ Clinic at Kaiser Permanente Medical Center. Individual, family, and milieu psychotherapy of severely emotionally disturbed children in day treatment program. Non-profit administration of battered women’s shelter and counseling center. Crisis intervention. 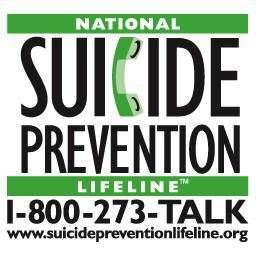 On-call supervision of crisis line and shelter intake. Why do you want to be an Ending the Silence Presenter? First of all, as a former high school drama geek, I love getting on stage and speaking in front of an audience. I have a passion for ending stigma surrounding mental illness, educating the public about mental illness, and offering compassion and support to those living with mental illness and their loved ones. Currently I exercise my passion and commitment by mental health blogging at kittomalley.com and prolific social media advocacy and psycho-education on multiple platforms. I am a former psychotherapist. I have lived experience with mental illness, namely bipolar disorder type II. Ending the Silence is an educational program. We do not give advice or counsel high school students or their teachers. Can you refrain from giving advice or suggestions? We do provide the number for the NAMI Warmline [Orange County, CA: 714-991-6412, NAMI-OC Warmline Online Chat – Click here to enter. ], which students and teachers may call for resources for therapists, psychiatrists, treatment, support groups, etc. Honestly, I could use the practice saying no, as people often turn to me for advice and counsel, and it overwhelms me. That is why I no longer practice psychotherapy. If I ever did return to the profession, I would require distance and clearly delineated boundaries. The distance of being an educator or public speaker rather than providing therapy or even giving casual advice is protective of MY boundaries and enables those in need to get proper care, such as psychiatric care, hospitalization, or psychotherapy. Recovery is a relatively new concept for me, believe it or not. I always thought of it in terms of substance abuse. But NAMI’s Peer-to-Peer course and my involvement in the mental health blogging community this past year and a quarter has opened my eyes to the concept of HOPE. When I first learned that I had bipolar disorder, and not depression, I was devastated. I had internalized shame and stigma attached to that diagnosis. I thought that the only direction my life and my mental health would take was a downward spiral. Not so. Although I must be mindful of my symptoms and adjust my lifestyle to suit my needs, I am still a productive member of society. There are ways of contributing aside from earning an income and climbing some preconceived ladder of success. For me, recovery means overcoming my own internalized stigma and having hope that I can live well. I can live my life well even though I have a mental illness. I do contribute to society even if I do not earn a handsome salary. I am of value. Recovering means learning how to best live with bipolar disorder. Recovery means Hope for Now and Hope for the Future. What are your views on treatment (traditional and/or nontraditional)? I struggled with the symptoms of depression and cyclical overwork leading to burnout and breakdown for twelve years before turning to a medical doctor for help. In those twelve years, I struggled with my symptoms using psychotherapy. Psychotherapy helped at times, for example cognitive restructuring rescued me from the precipice of suicide when I was 18. Perhaps at other times, it contributed to my depression, digging me in deeper and deeper without a clear way out. 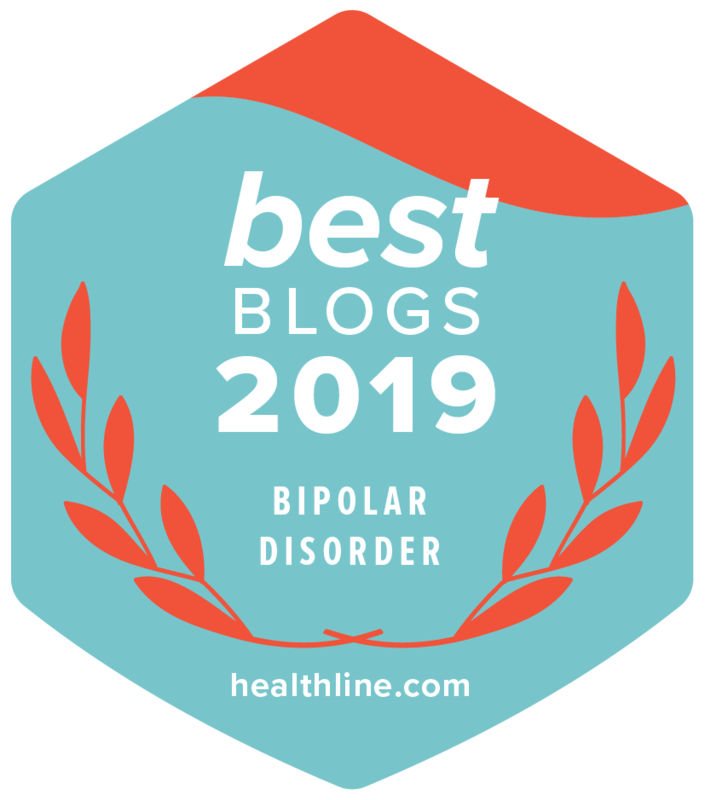 Medication in conjunction with psychotherapy helped with my depression, but it wasn’t until I received the diagnosis of bipolar disorder that both my hypomania and my depression were acknowledged and treated properly. I support the use of medication, psychotherapy, and peer support. P.S. GREAT, HONEST, ARTICULATE ANSWERS by the way!!! you are the ideal candidate!!!!!!! I’m sorry you were under the weather that day. 😦 I can’t watch scary movies anymore!!!! No way, no how. Apart from his regular job as a Los Angeles Philharmonic violinist, my father used to freelance on movie soundtracks. He was friends with a famous composer named Jerry Goldsmith who did a TON of biggie films. Scary movie soundtracks FREAK ME OUT. The music is scarier than the imagery. I wish you the best of luck in being selected! They would be lucky to have you be a part of their program. Your knowledge and experience makes you a perfect candidate! Your application sounds great. Good luck in being selected. Without a doubt – faith and spirituality should be included. Obviously I was not focusing on matters of the spirit here. No problem, Sue. NAMI actually reaches out to and partners with church communities, especially through FaithNet. I use so many of the same tools including vitamins, omegas, lavender (didn’t know it helped migraines though…bonus!!!) ,mindfulness, prayer. Thanks for sharing so much of yourself with us. You are welcome. Give lavendar a try. I bought my son the essential oil, but he insists that fresh lavendar is more effective. Luckily, we have some in our yard. I told him we could simply plant more if needed. I hadn’t either! Just found out about it by going to NAMI OC’s Tree Trimming Open House and visiting their website this week.